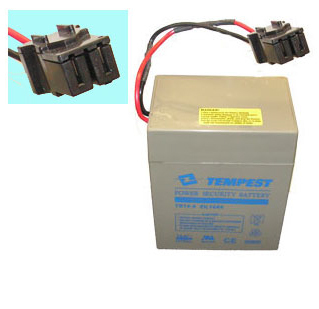 6 volt, 12 Ah for Medical Devices, and general purposes. For more information please refer to specifications link. Length 4.25", Width 2.80", Height 5.51" (Total Height 5.51", CQ terminals, Approx Weight 6 lbs.